Devine Feed stocks all the supplies you need to keep your home flock happy & healthy! Raising chickens at home is wonderful way to not only provide you with fresh egg but help you reconnect with where your food comes from! Chickens are pets with benefits! 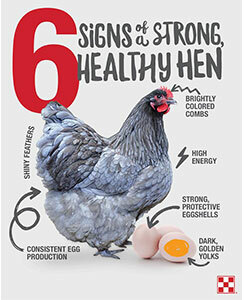 • Did you know just 1 chicken can produce 300 eggs in one year! Questions on raising chickens? Our experienced staff can answer your questions and give you real life advice! Devine Feed has all supplies you need to get started and maintain a happy and healthy flock. • Layena is our #1 selling chicken food – If you want the best egg production in your backyard flock - feed Layena! 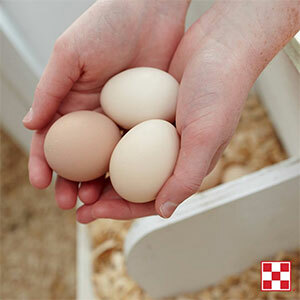 We promise the taste of fresh eggs can’t be beat! 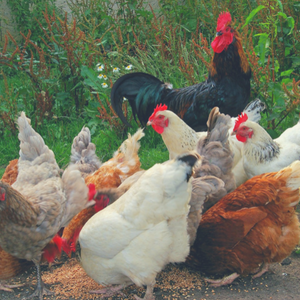 • Chickens LOVE treats and we offer a great variety of snacks including dried mealworms,crickets & grubs, mixes of seeds and such designed for the gals and other neat treats! • Ducks, Turkeys and Game Birds - we have feeds to take them from chicks to adults. We also offer a complete line of feeders, waterers, supplements, treats, and some medications. For mixed flock feeding we recommend Purina Flock Raiser - perfect for farms feeding ducks, chickens and turkeys together. 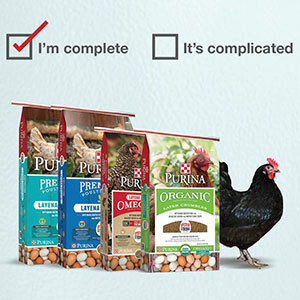 • Organic Poultry Feeds – stocking Purina Organics and Green Mountain Brand in starters, growers & layer formulas.